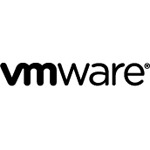 VMware Workstation is your on-ramp to the cloud. Workstation's broad operating system support, rich user experience, comprehensive feature set and high performance will dramatically changes the way you work with virtual machines. It's the perfect companion for any technical professional as they move to the cloud.